The Preserve at Bernardsville is a private neighborhood of 8 luxury home sites. A once in a lifetime opportunity to build your dream home on top of "the mountain". 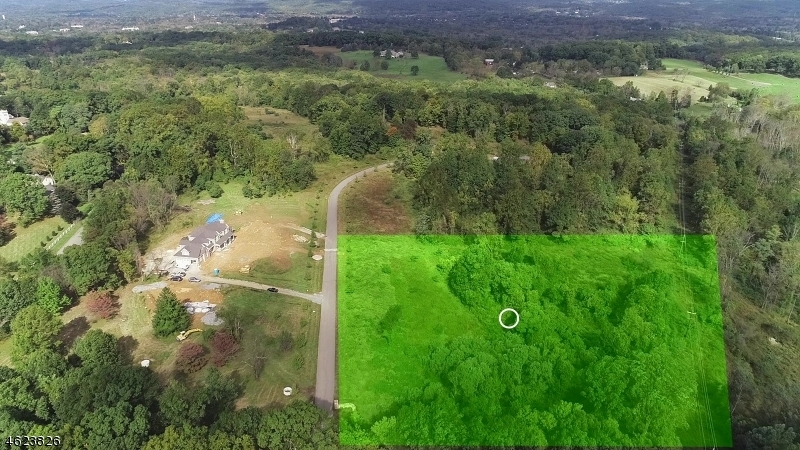 PROPERTY VIDEO in media sectionThis desirable 5 acre lot is located on the east side of the entrance of this luxury subdivision. HOA for development.